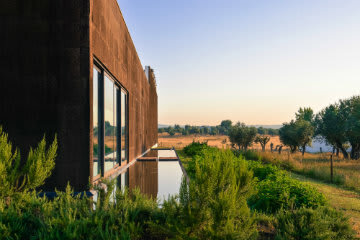 With its privileged location in the peace and quiet of the Alentejo plains, the Tivoli Évora Ecoresort has everything you need for an exceptional well-being break. Make the most of your stay with that special someone and enjoy some pure relaxation with a timeless SPA experience in the inspiring and serene setting of the Tivoli SPA. A tranquil experience for sharing. We recommend to book the massage in advance.